I am thinking ahead too, knowing that the kids will be off on their own in five years. My husband and I want to downsize, travel, and do the things we want with not a lot to manage. The good news is we can downsize, and sell on Facebook Marketplace, and use the money to put towards our goals! 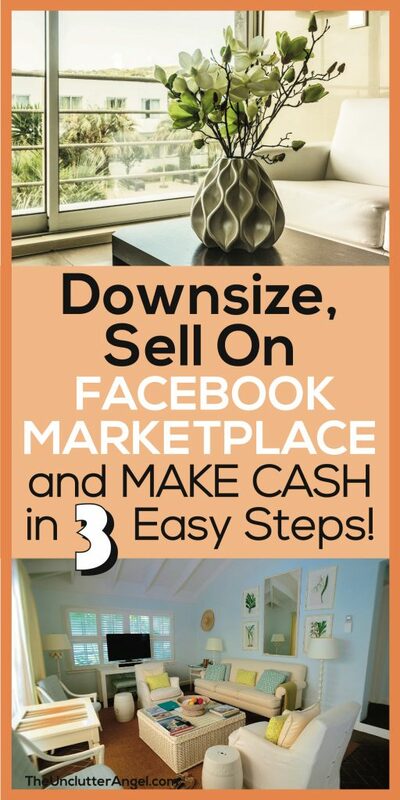 In the video below, I interview my friend Robin who is on this amazing experience of downsizing and selling her items on Facebook Marketplace. 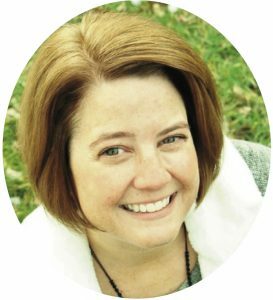 She has some great tips that will help make your experience run smoother! You may want to have less stuff in your home, giving your family more space. Maybe you are ready to retire and move to a smaller home and need to let go of some possessions. Give yourself plenty of time for the sort and purge process. These tasks always take longer than we think they will. 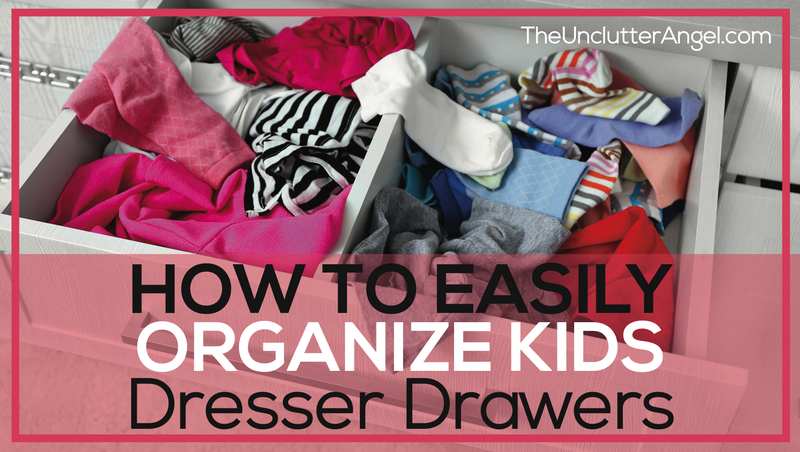 Have a list of clutter questions handy while you are sorting to help the process move along. 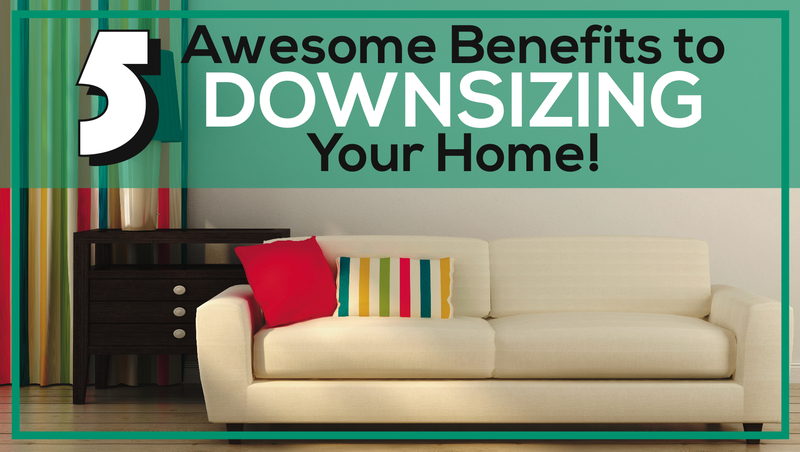 Remember what your reasons are for downsizing so you can stay focused and motivated! Decide what you are ready to let go of, set aside items to sell. Maybe the garage? We learned from Robin in the video that larger items and collectables have a better chance of selling. The bigger and valuable an item, the easier to sell. 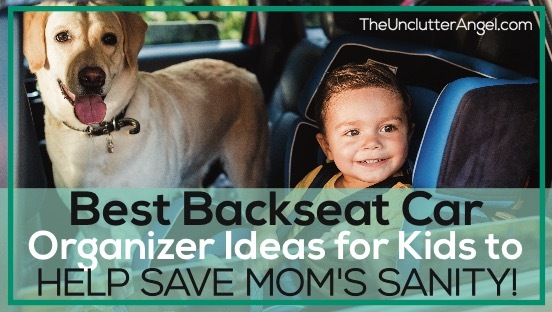 Save random household and easy to find items for garage sale or donation. Lay it all out, decide what you want to be sold. Clean up items and make any adjustments or repairs if you choose. Take photos with a plain background if possible, and use good lighting for best results. 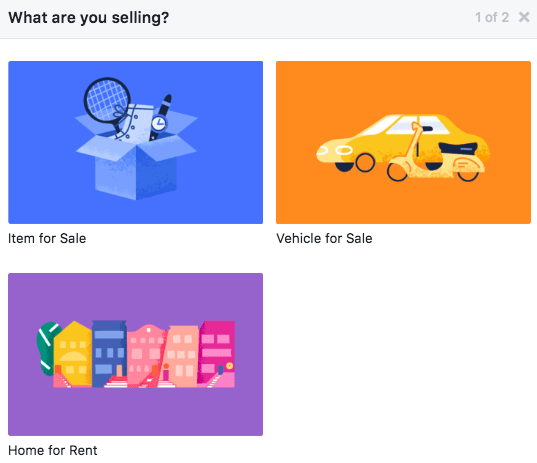 How do you sell on Facebook marketplace? 1. 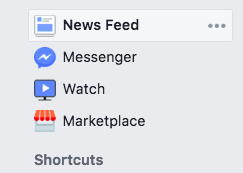 Find the text in the left hand column for “Facebook Marketplace”. 2. 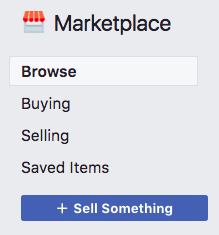 Click on blue “Sell Something” button. 3. Choose the appropriate category. 4. Fill in the details and submit! You are done! How do you bump a post to the top on Facebook? Robin shared in the interview how you can change the price of an item, like dropping it, and it will bump up the post. She explained that if there is no interest in an item, it slowly goes down the list in the marketplace. You can also renew a listing. Go to “Your Items” >> “Manage” >> “Renew in Marketplace”. Facebook allows you to renew weekly and up to five times for each item. 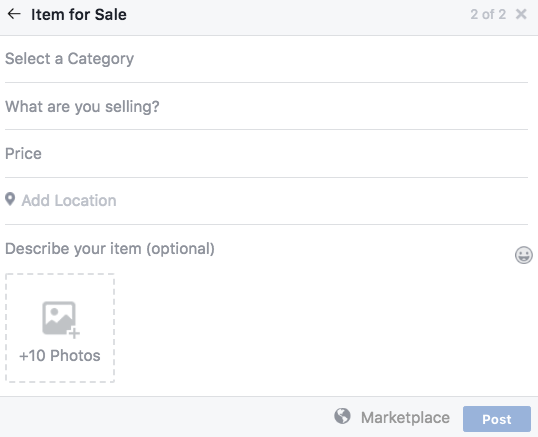 When someone is interested in buying your items, they will be contacting you through Facebook messenger. Payments can be made using Paypal, cash, or whatever works best for you. Unlike Craigslist, on Facebook you can connect with the buyer and see more about them in their profile. This is a big plus, especially for those who may not have someone with them when the transaction takes place. How the exchange will take place? Don’t let them tell you that you need to deliver the items. It needs to be a mutual decision. When you have large furniture, it is typical that the buyer is expected to pick up. When communicating with potential buyers, don’t let the aggressiveness get to you. People want what they want. We shouldn’t take it personal. Robin recommends in the video to ask for a deposit with items, especially the larger items. She had the buyer deposit into her paypal account. Robin says to never “hold” something for someone, because you never know if they will show or not. Only hold it if they have put a deposit down. Not every person that shows interest will become a buyer. The more you list, the easier it will get. Most people I have talked to have had overall good experiences. I recommend having your items in an easily accessible spot for your upcoming transaction, like your garage or near the front door. If you live alone, maybe you feel more comfortable having a friend with you. Listen to yourself and gauge what you think is the safe thing to do. Chances are the transaction will be easy peasy. The bottom line is to BE SAFE! You did it! 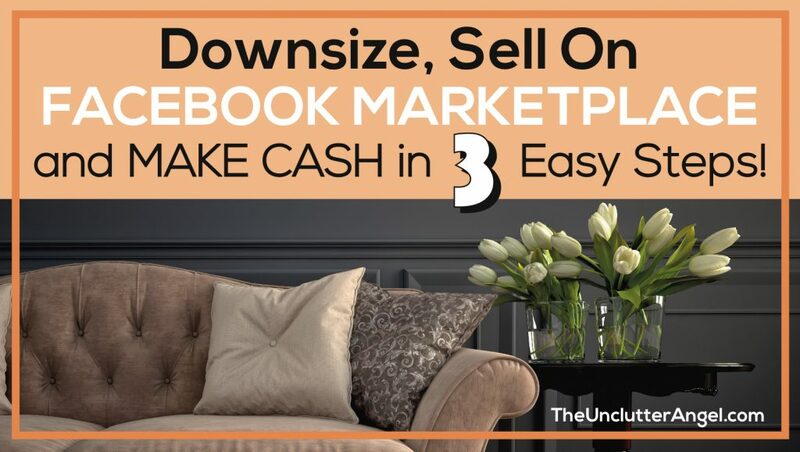 You followed through not only with sorting and making decisions to help you downsize, but you sold some of your stuff and made some cash using the 3 easy steps! The more you follow this system while downsizing, the easier and faster you will get! These are super helpful tips on using Marketplace to help with decluttering! I used it for the first time just a few days ago and sold something that I had listed on Offer Up and Craig’s List for over a month with no interest. Guy drove all the way across town for it. You never know what people are going to want to buy.The more stuff I get rid of, the more free I feel. 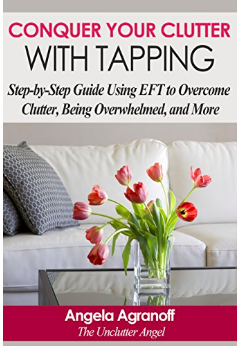 Thank you for all your tips on un-cluttering! You are welcome Lori! So glad to hear of your success selling your items! Thanks for the great tips! I’ve been afraid to try selling on Facebook Marketplace, but you make it sound quite easy and doable. Knowing who is going to show up to buy your stuff makes it a better option. 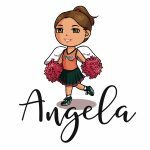 It’s cool that we can connect with those who are interested in our stuff, as well as checking out their profile! I have sold things on local FB Tag Sale sights but haven’t yet ventured into the Marketplace. I think it is a great idea, providing you don’t mind shipping. It’s nice to have multiple ways to sell things. With FB marketplace, you can sell to people who live near you, and you don’t even have to worry about shipping! It’s awesome that you can promote to a specific area.